Law enforcement officers have particular job requirements that predispose them to back pain. Spine specialist, Dr Nate McKee tells us about these challenges. 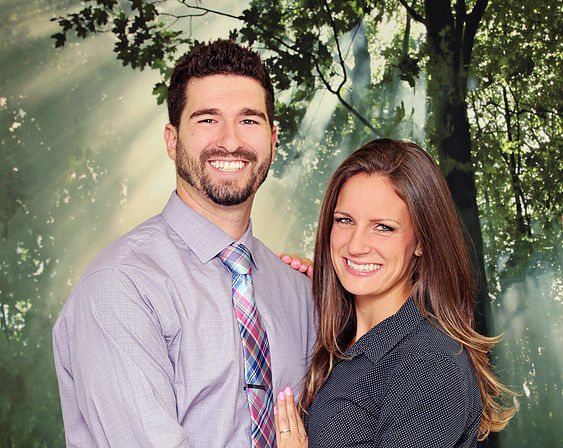 Dr. Nate McKee is a chiropractor out of Davison, MI. He graduated in 2016 with his Doctorate of Chiropractic from National University of Health Sciences. Dr. McKee and his wife, Dr. Shannon McKee, recently opened their chiropractic and acupuncture practice, McKee Chiropractic Unlimited, back in October of 2016. Though a recent graduate, Dr. Nate McKee has gained significant clinical experience, which has made him comfortable diagnosing and treating complex neck and back conditions. While in chiropractic school he did an Externship at the Roudebush VA Medical Center in Indianapolis, IN, he’s earned Cox® Technic Certification, and he is working towards becoming a Certified Chiropractic Sports Physician. Dr. McKee and his wife enjoy working together, to give patients in their area the best care, utilizing Cox® Technic, acupuncture, and more.